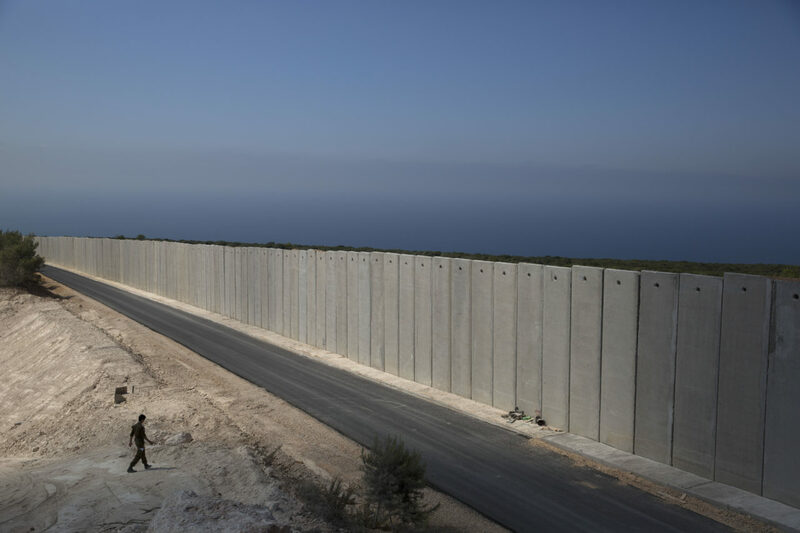 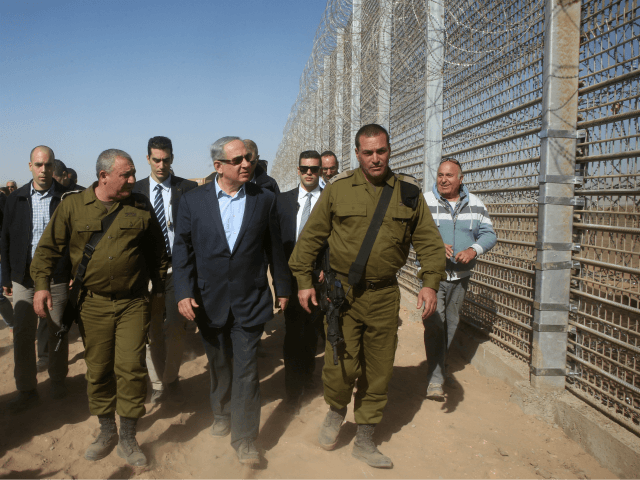 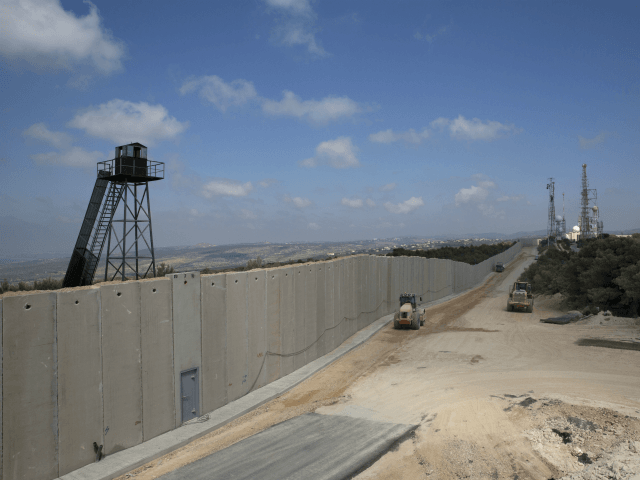 Israel has had one of the most effective border fences and walls in the world, decreasing illegal immigration to the country by 100 percent after it was constructed and built. 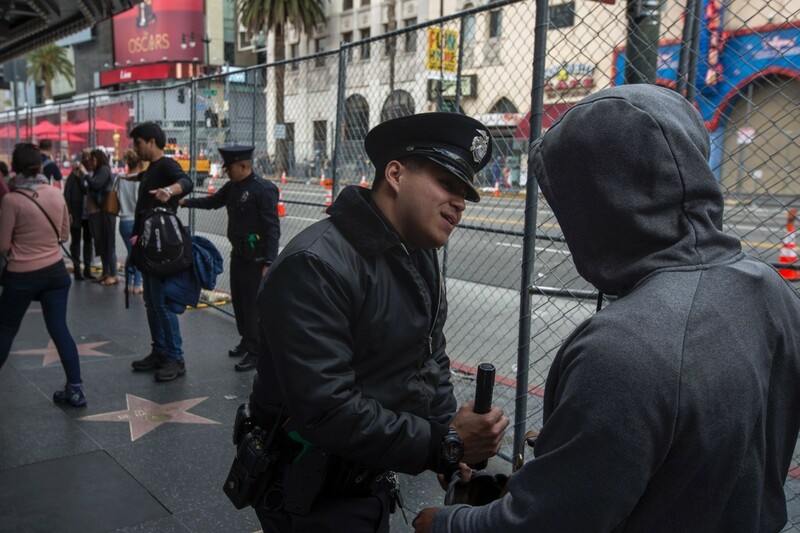 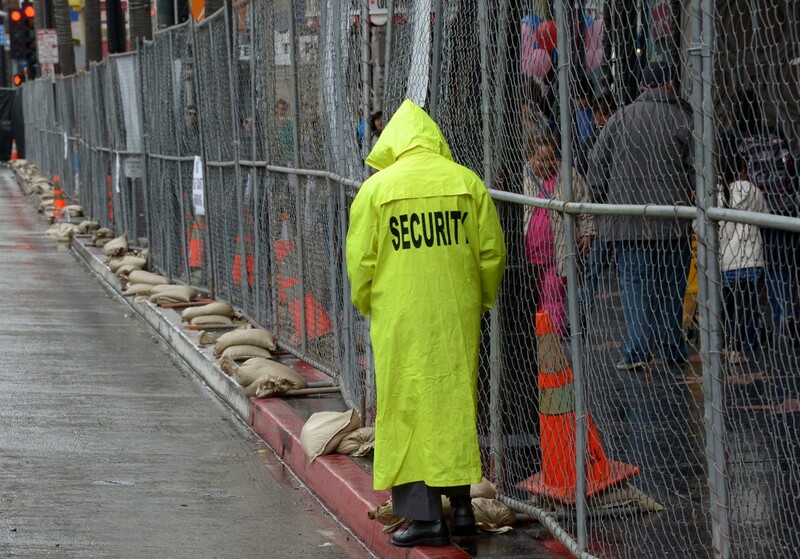 When Hollywood’s elite have their annual awards shows, such asthe Academy Awards (Oscars), they have automatic guaranteed security at their ceremonies. 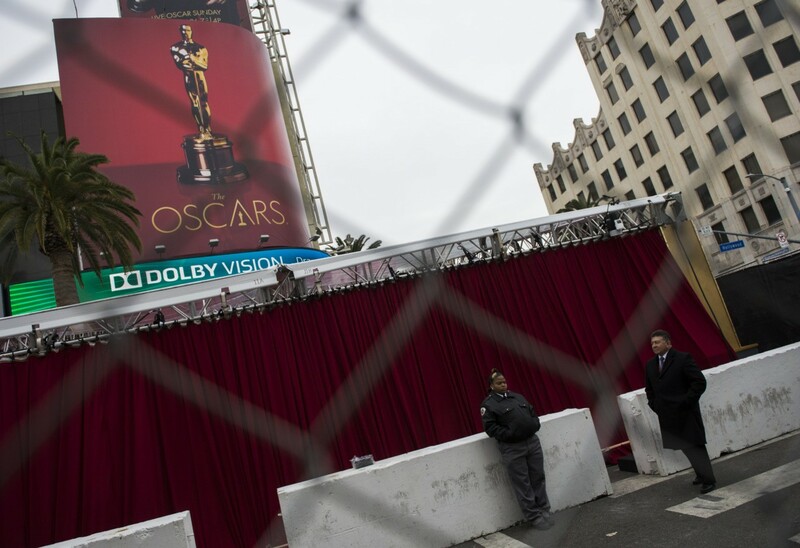 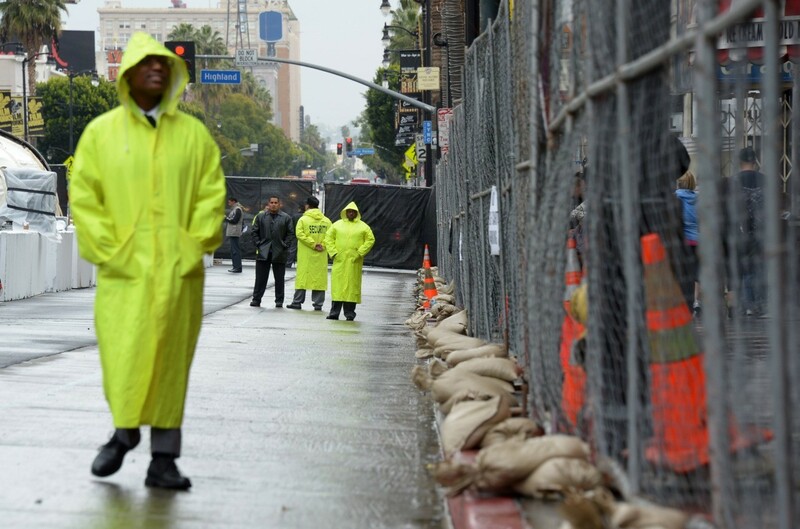 Pictured below, the Oscars keep pedestrians and bystanders out of the general area by erecting tall chain link fences around the grounds of the red carpet. 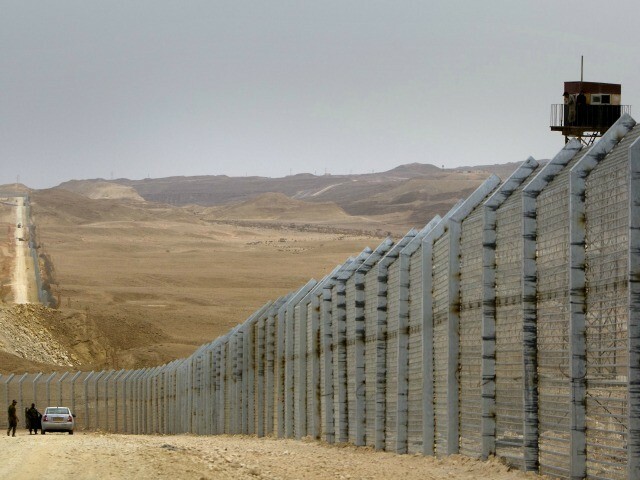 The fencing around the borders keeps celebrities safe. 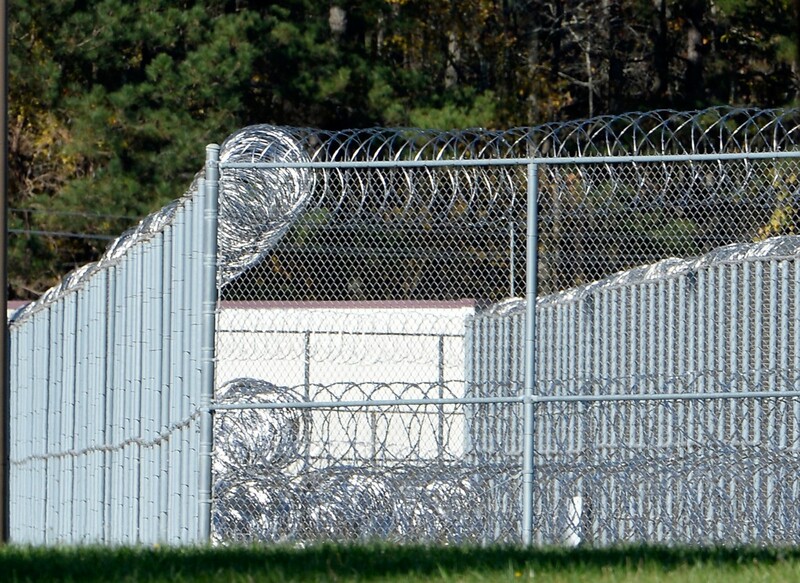 Butner, North Carolina, is home to one of the country’s multiple Federal Correctional complexes. 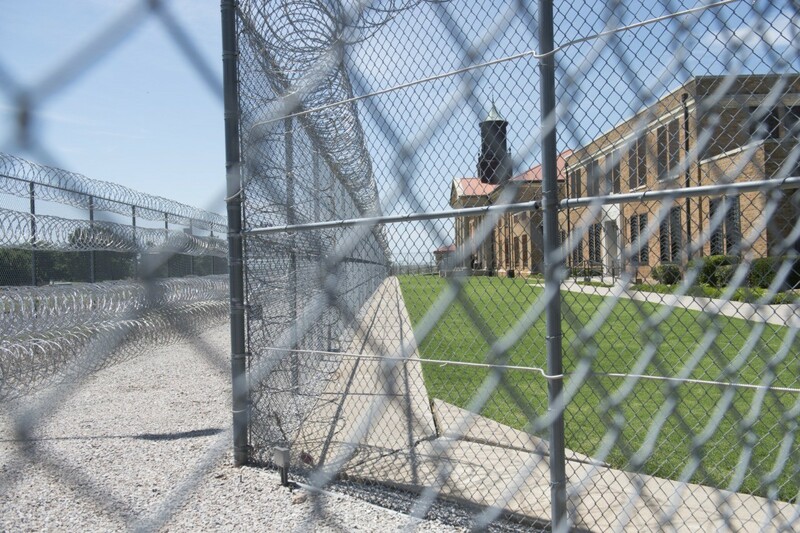 As seen in photos, this maximum security prison has various layers of fencing, all covered with barbed wire from top to bottom. 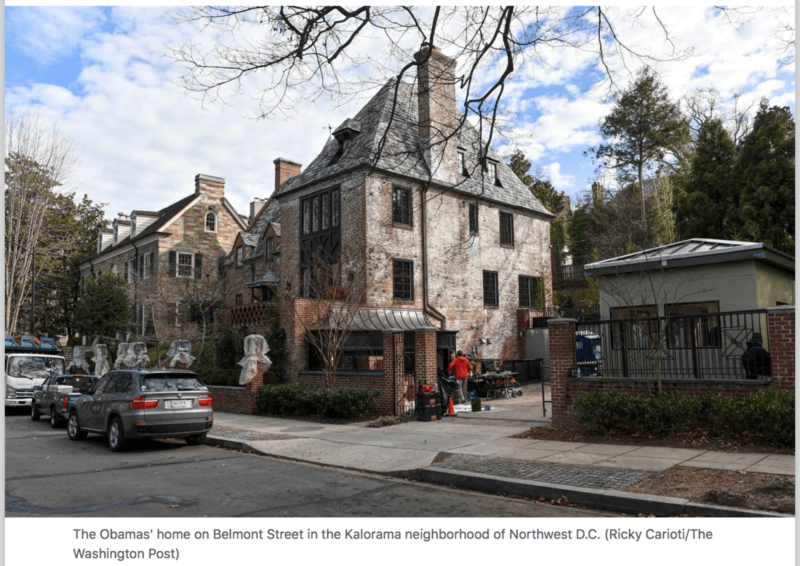 When former President Obama moved out of the White House, he moved into this Kalorama Heights neighborhood home in Washington, D.C. 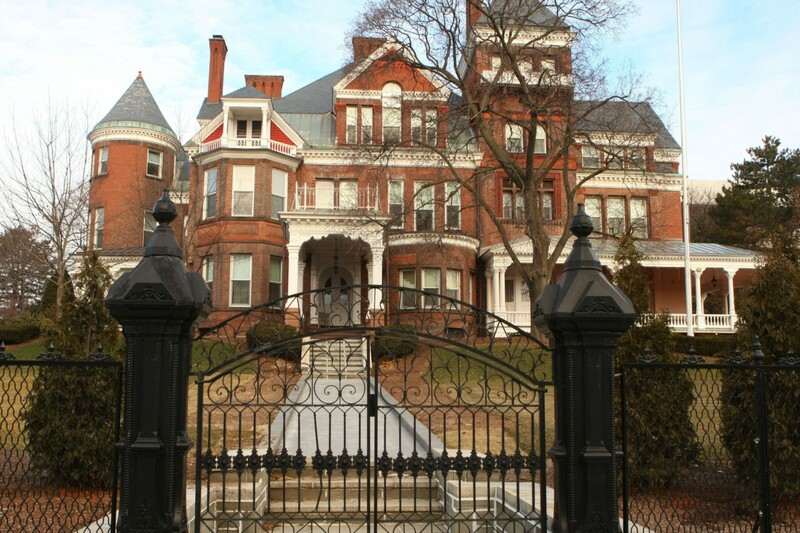 The home has a side gate and fence, as well as a full brick and concrete barrier in the backyard. 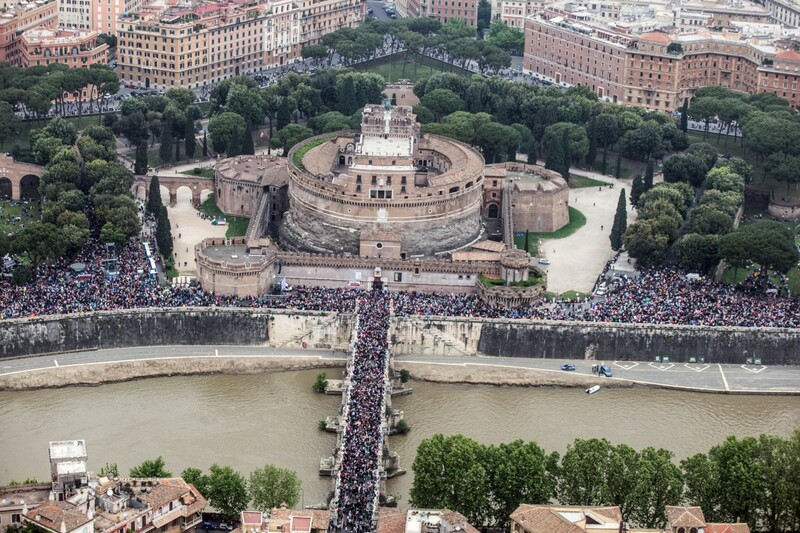 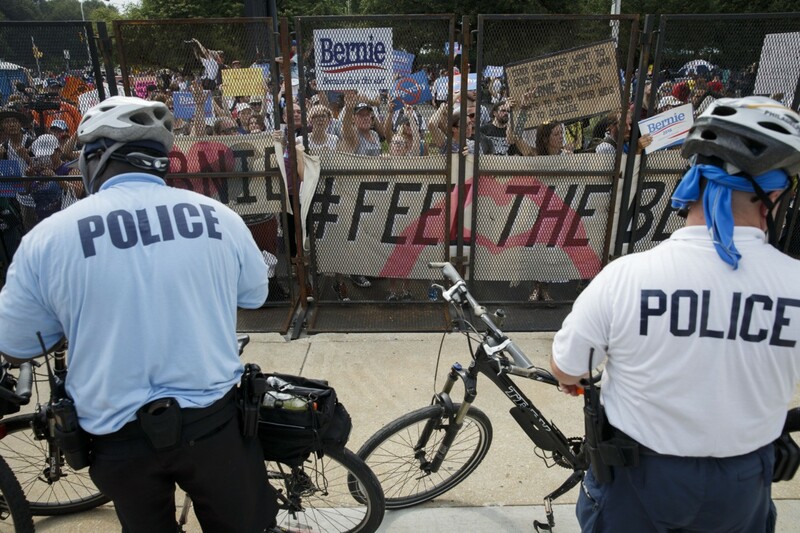 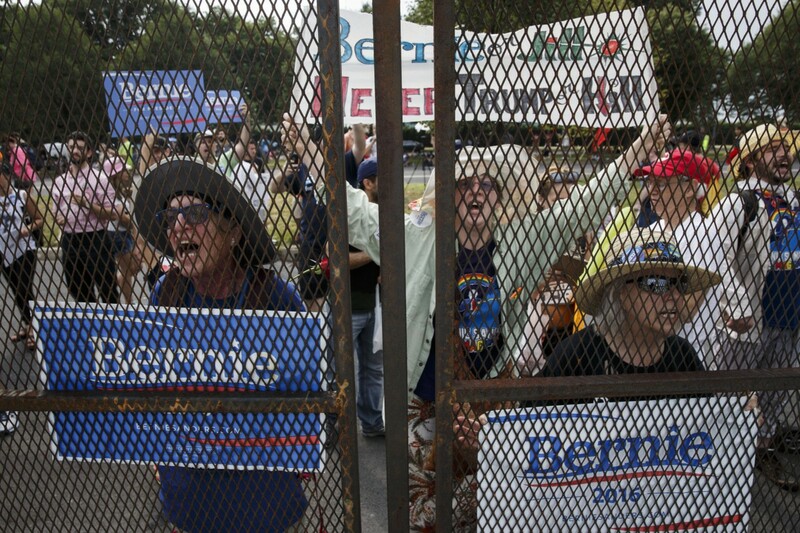 Though failed presidential candidate Hillary Clinton spoke out against border walls for the U.S., her 2016 Democratic National Convention made sure to keep protesters and Bernie Sanders supporters out of the general area by erecting steel and iron fences. 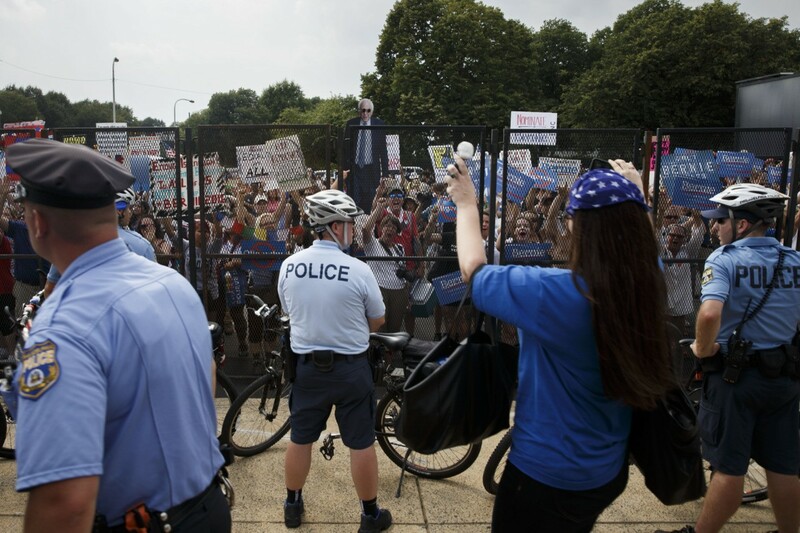 Sanders supporters can be seen standing plastered outside the barriers where police and guards stood opposite, ensuring no person made it past the fence. 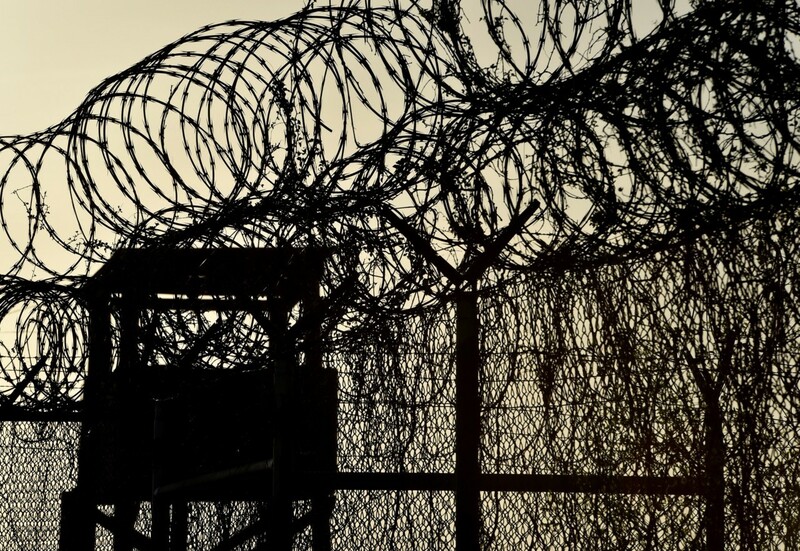 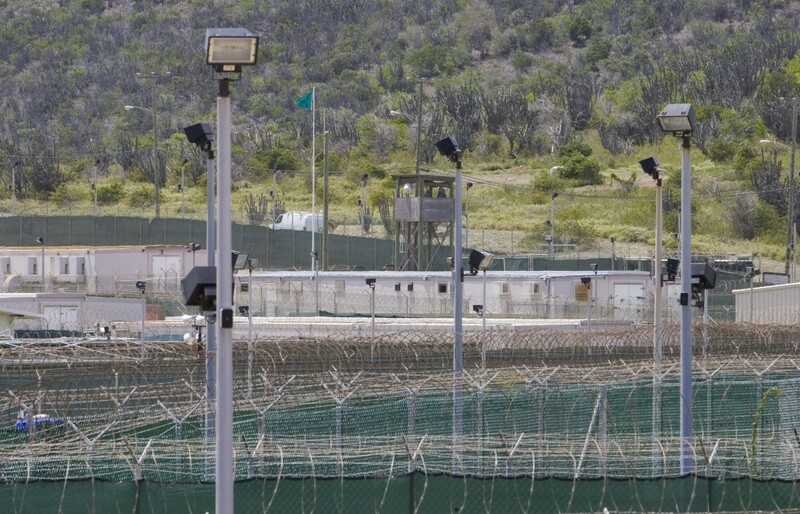 Guantanamo Bay, Cuba, holds some of the most brutal suspected and convicted terrorists in the world. 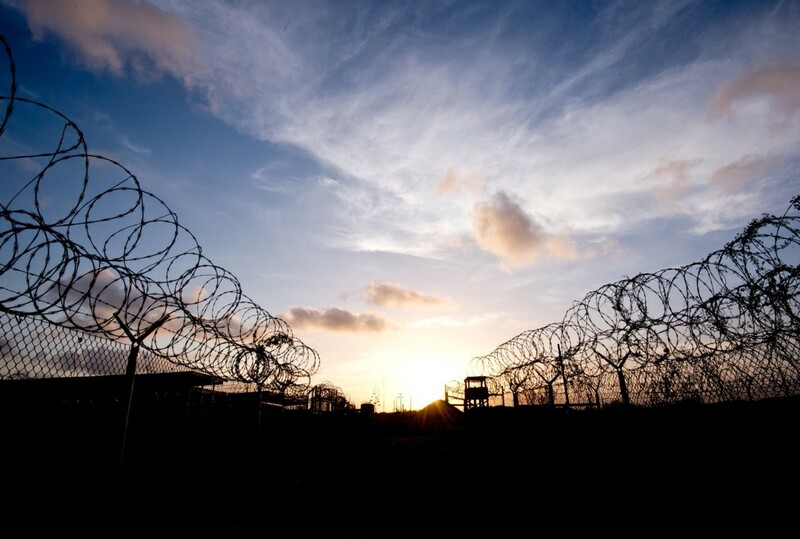 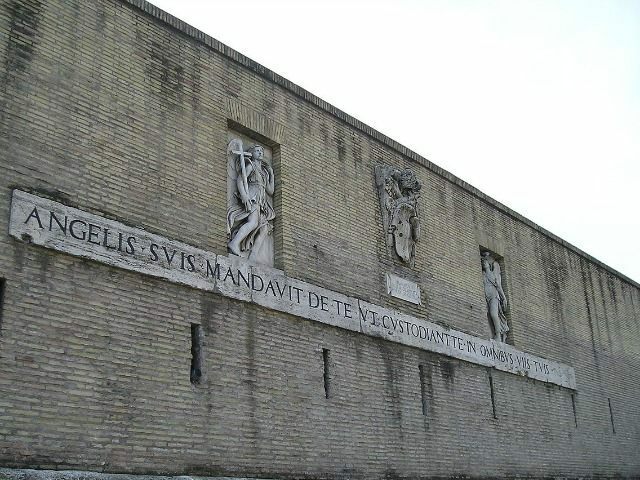 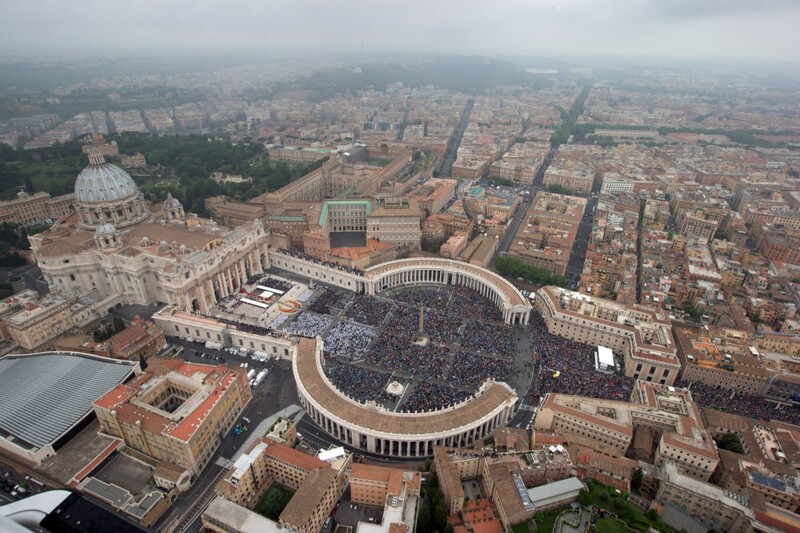 The facility is surrounded, as shown in photos, by not only 24-hour security guards, but also a number of barbed wire fences. 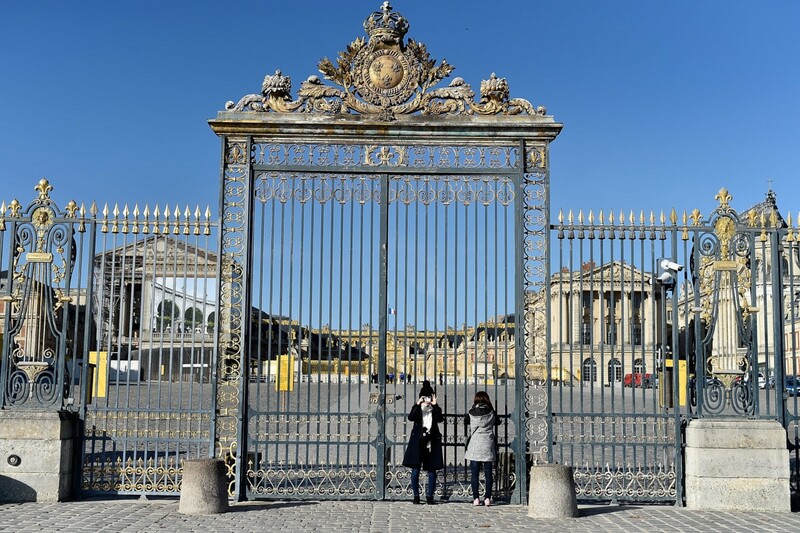 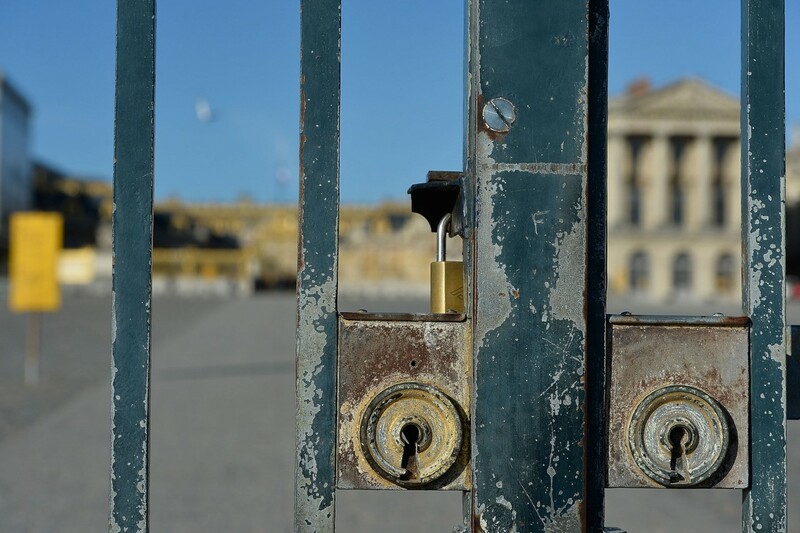 The Castle of Versaille near Paris, France is one of the most recognizable barriers in the Western world. 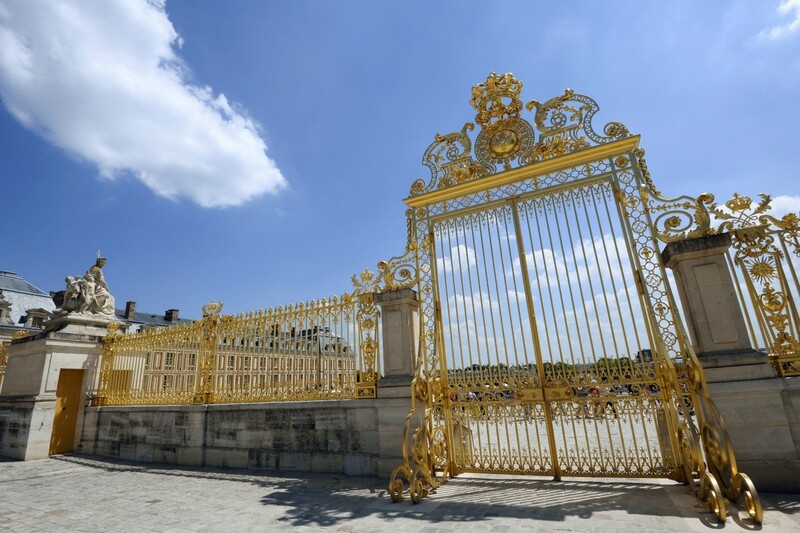 This beautifully gold fence and gate keep the castle safe and secure. 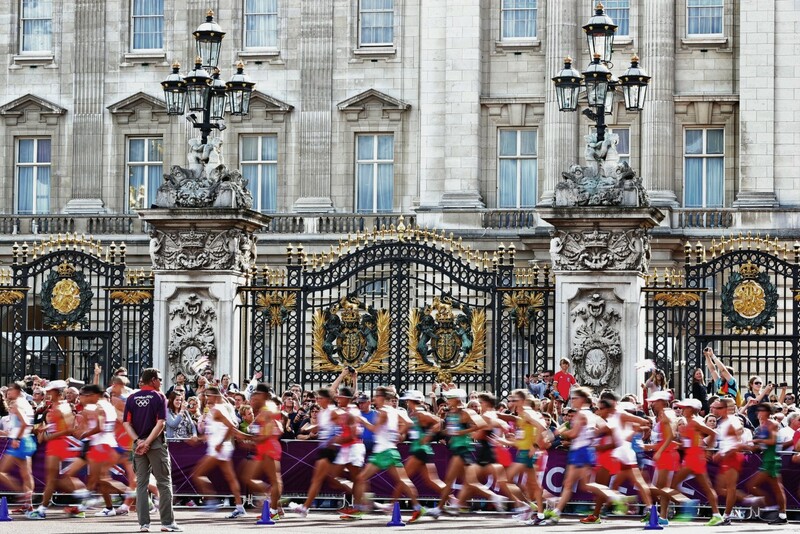 Barriers don’t have to be eyesores. 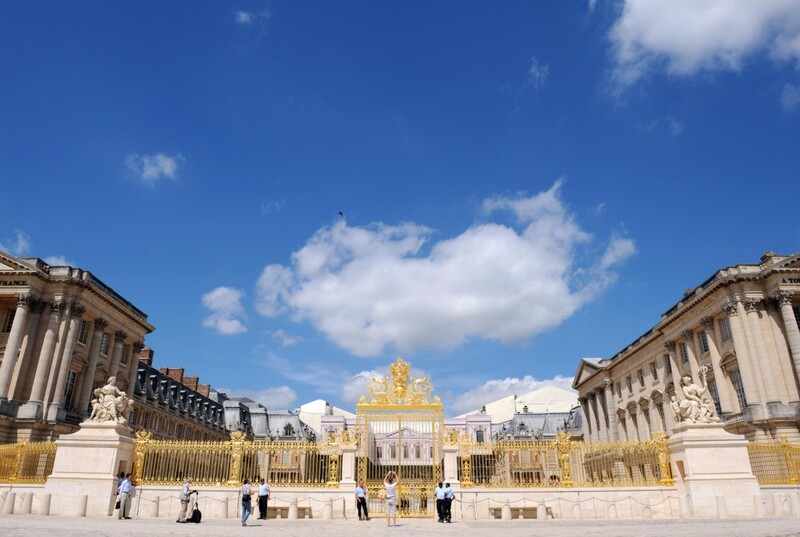 Versaille proves that. 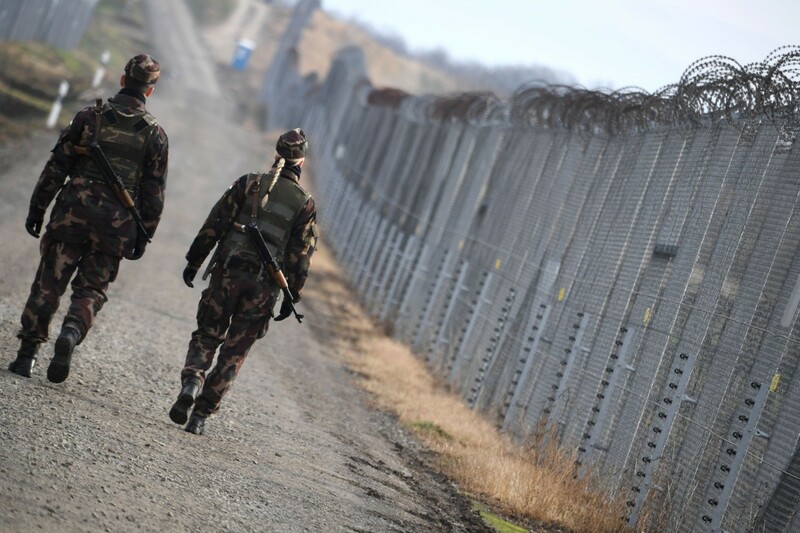 Perhaps no other European nation has a border as secure as Hungary. 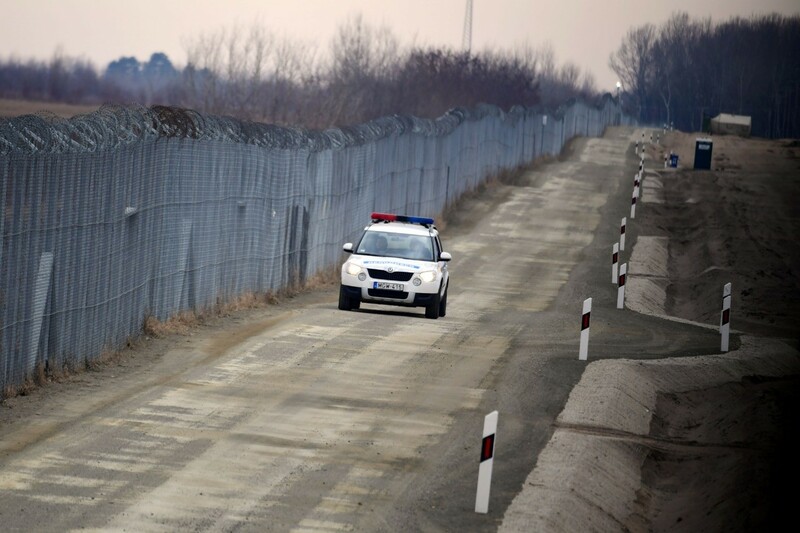 The populist-nationalist Prime Minister of Hungary, Viktor Orbán, decided to fully guard his country’s borders with this fence as a response to the continent’s migrant crisis. 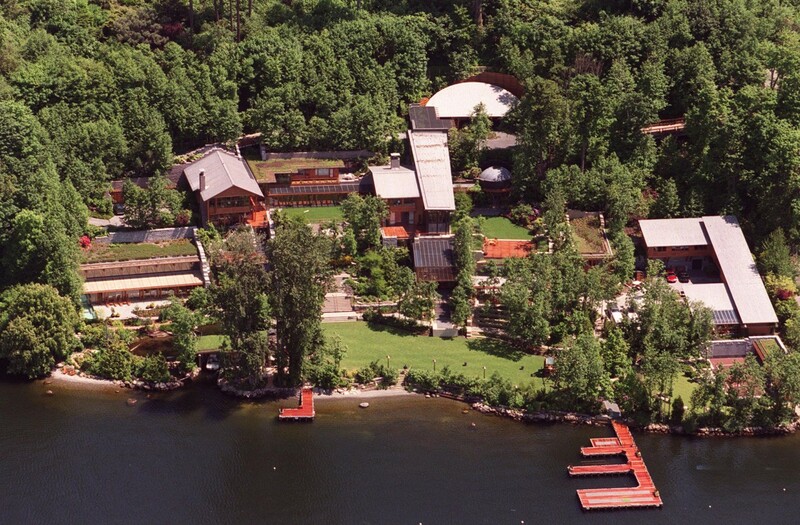 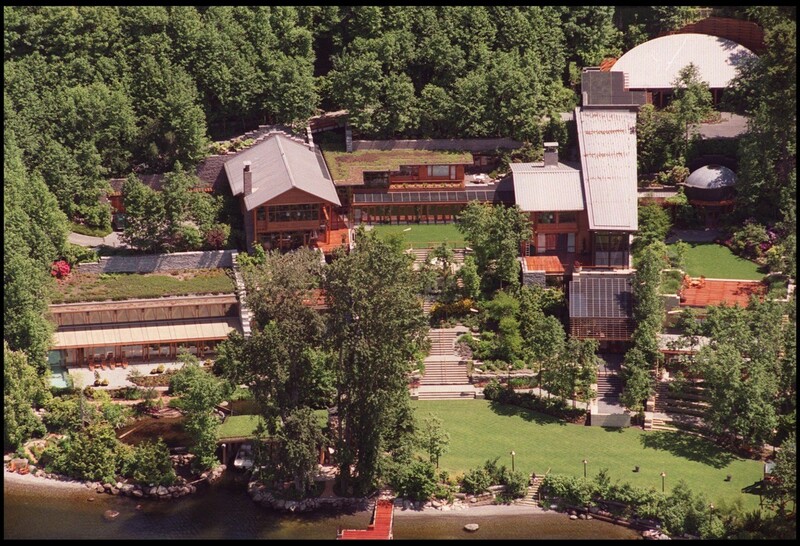 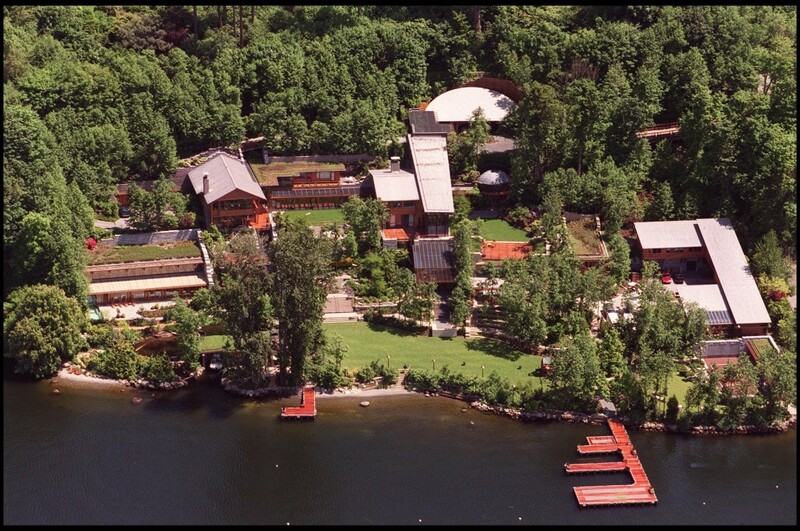 Tech billionaire Bill Gates professes a globalist worldview, but his own home off of Lake Washington has not only giant gates guarding it from outsiders, but also is meticulously surrounded by natural barriers like trees, hedges, and water. 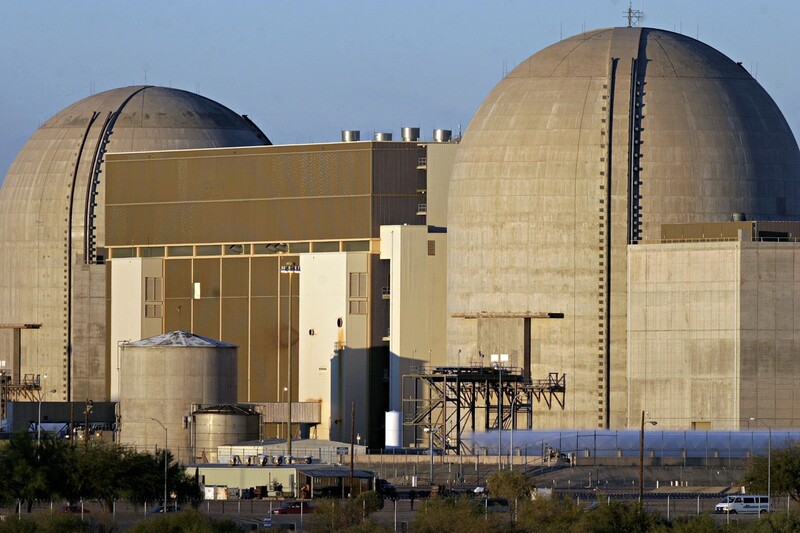 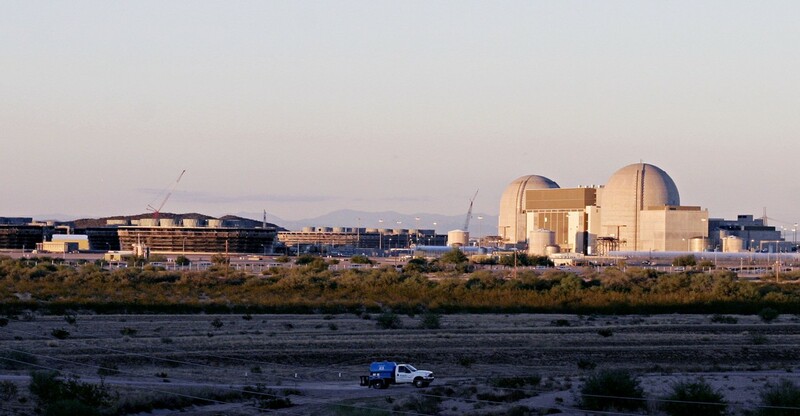 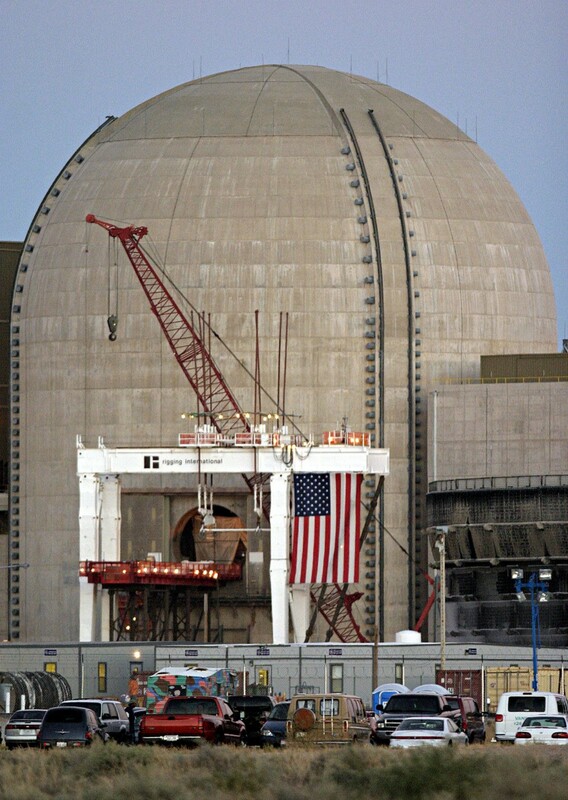 The country’s largest nuclear power plant, Palo Verde Nuclear, in Phoenix, Arizona, is safely secured with multi-layered fencing and barbed wire, even as it sits far into the desert. 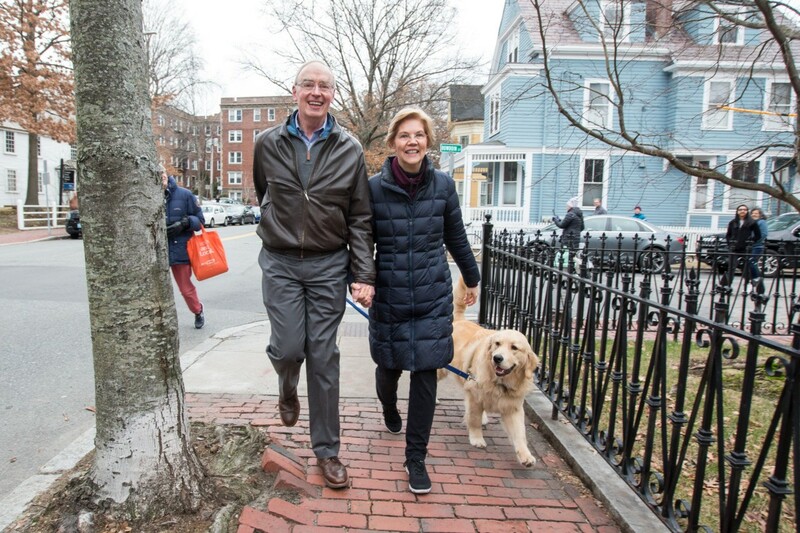 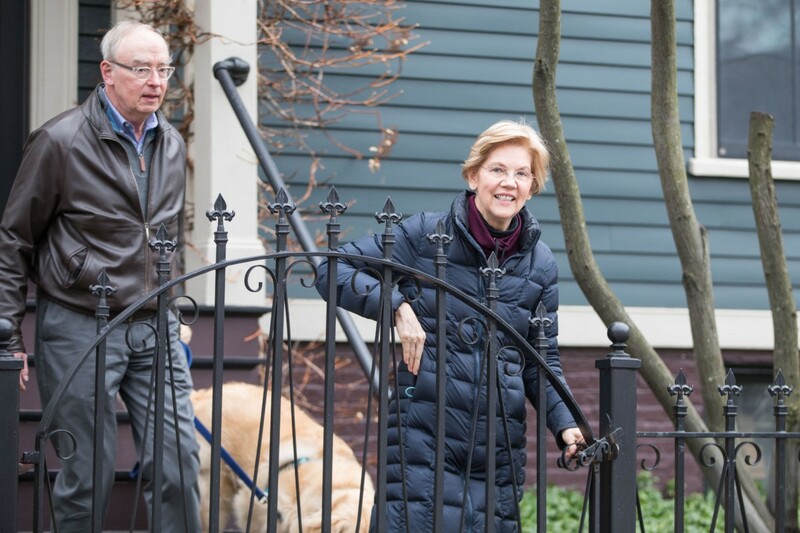 Sen. Elizabeth Warren (D-MA) has repeatedly said she opposes border walls and barriers for the U.S., but her home and yard in Cambridge, Massachusettes,is lined with an iron fence. 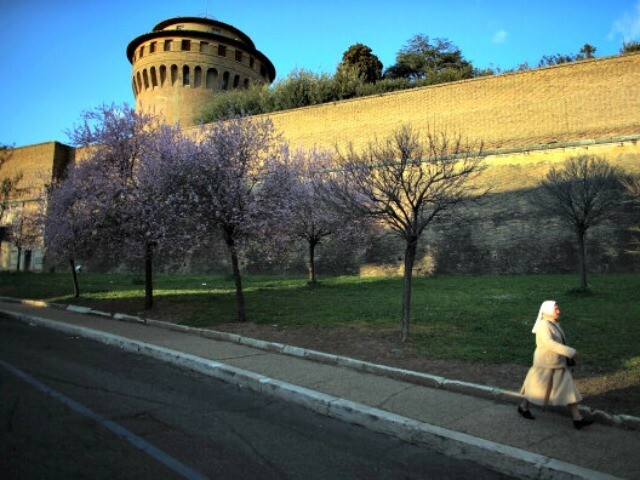 The fence serves as security to safeguard her home from those walking on the sidewalk. 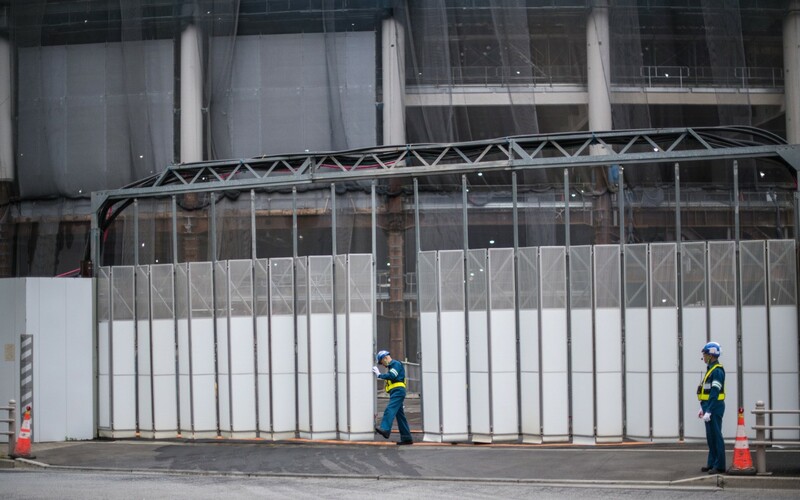 As Tokyo, Japan prepares for the 2020 Summer Olympic games, crews have built barriers around construction sites to protect the facilities. 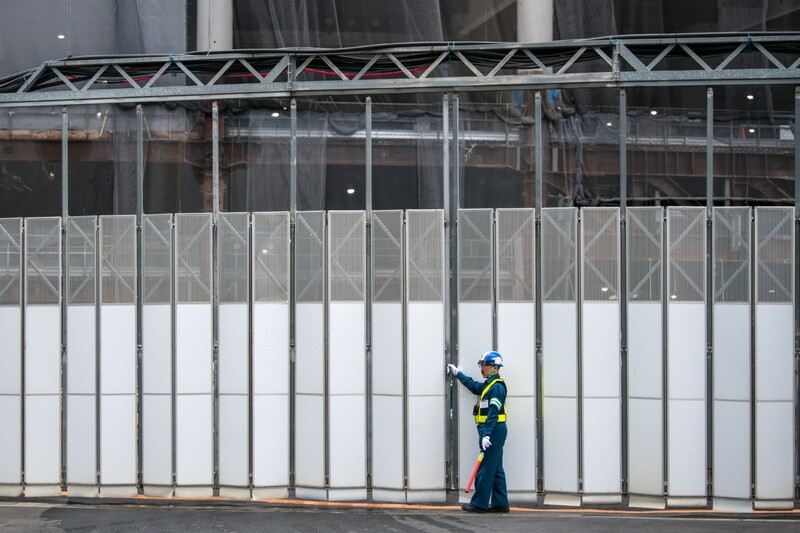 These barriers have been captured in photos, where guards can be seen opening and closing the barrier to allow more crew members into the secure location. 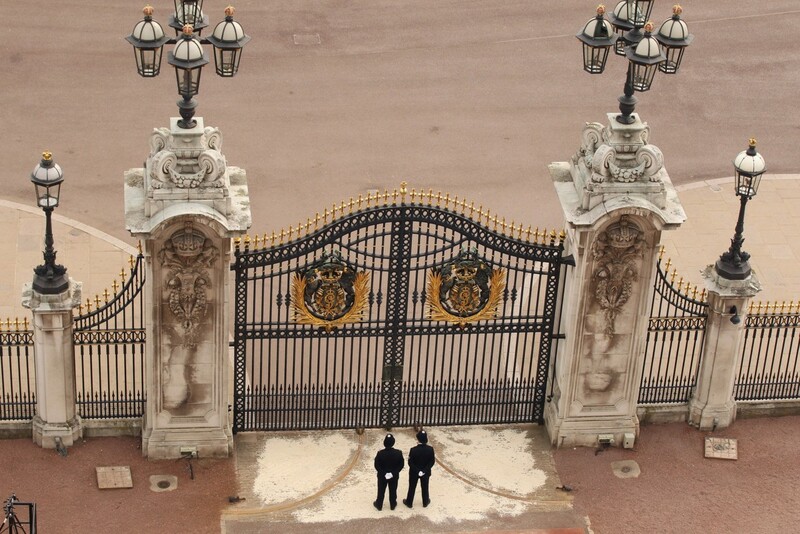 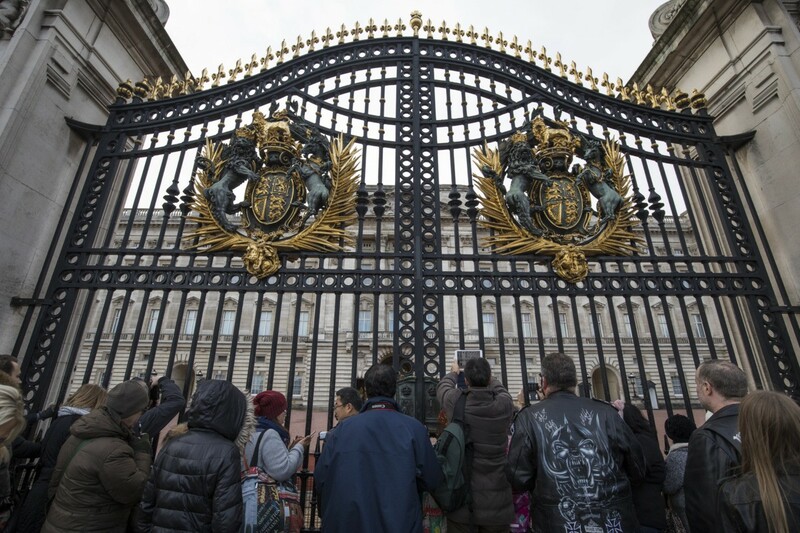 Queen Elizabeth II is securely protected by royal guards and a beautiful fence outside her working residence at Buckingham Palace, London, England. 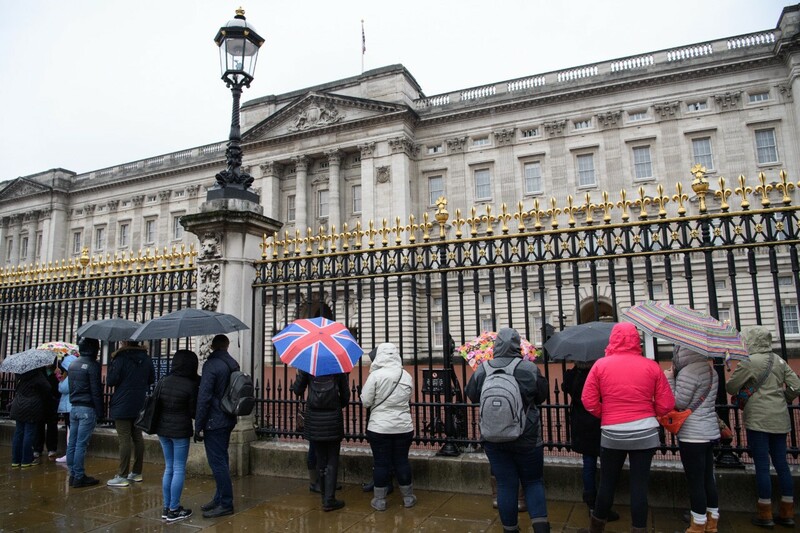 Tourists on the street must view the palace from behind the fence, which is adorned with detailed sculpted columns and the Royal Family’s crest. 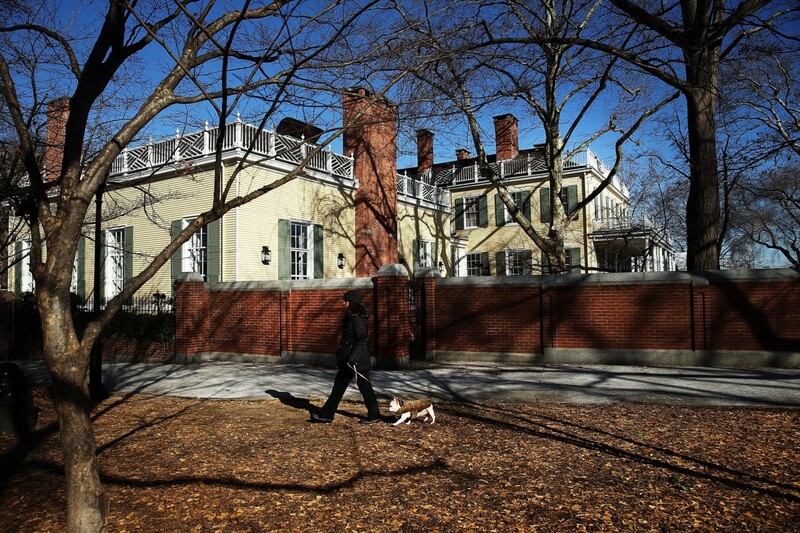 For a self-professed liberal, New York City Mayor Bill de Blasio (D) sure enjoys the protection that comes with having a brick wall around his home, Gracie Mansion, on the Upper East Side. 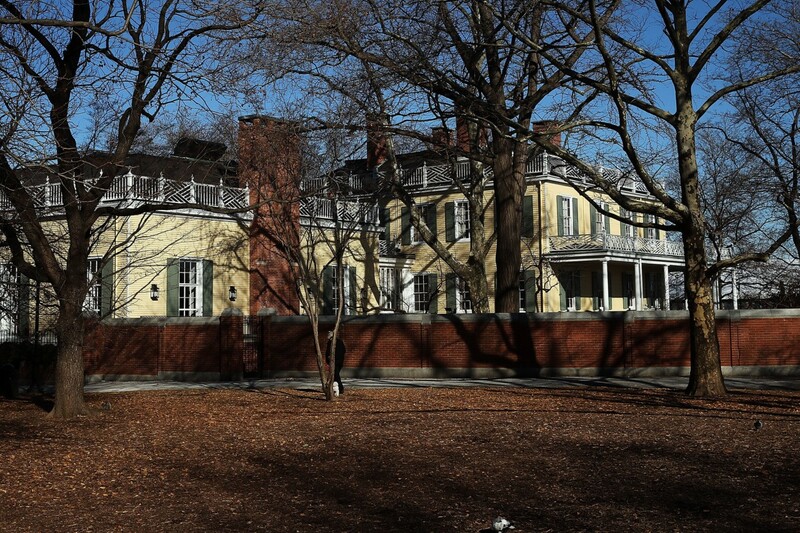 These photos show how de Blasio’s house is completely secured by a brick wall and iron gates. 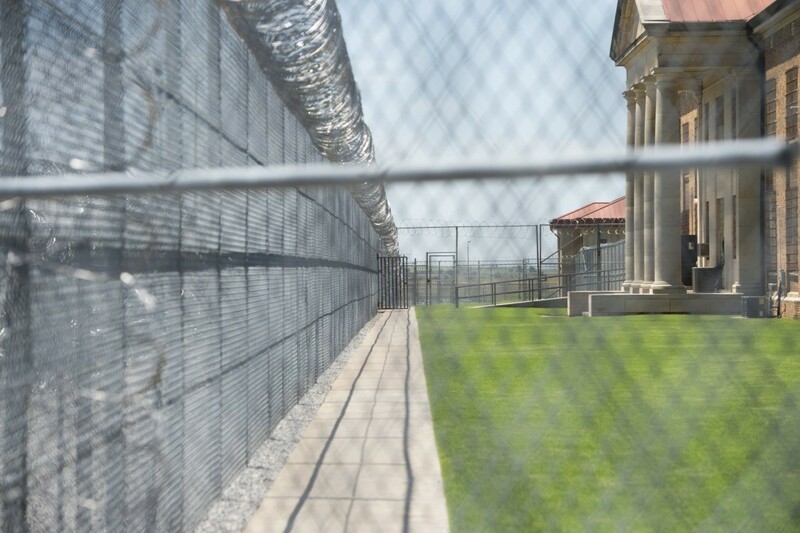 El Reno, Oklahoma, is home to one of the country’s many Federal Correctional institutions. 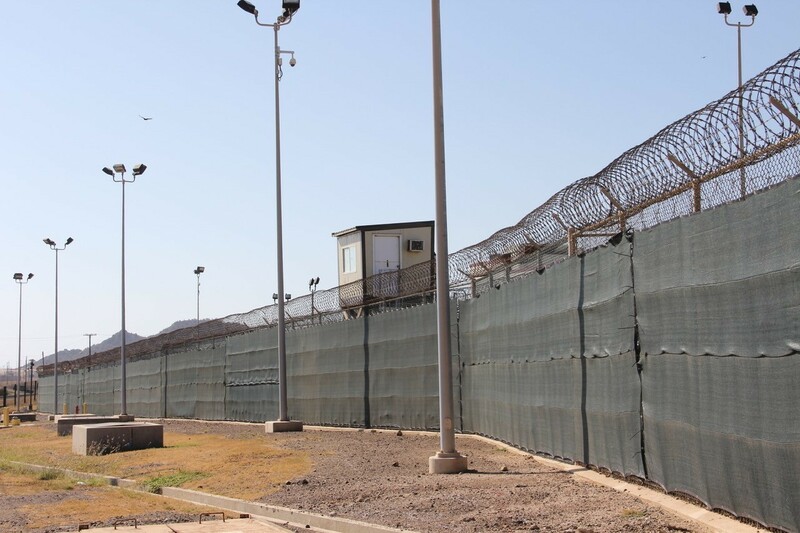 This facility, which former President Obama visited in 2015, is surrounded by a chain link fence and barbed wire. 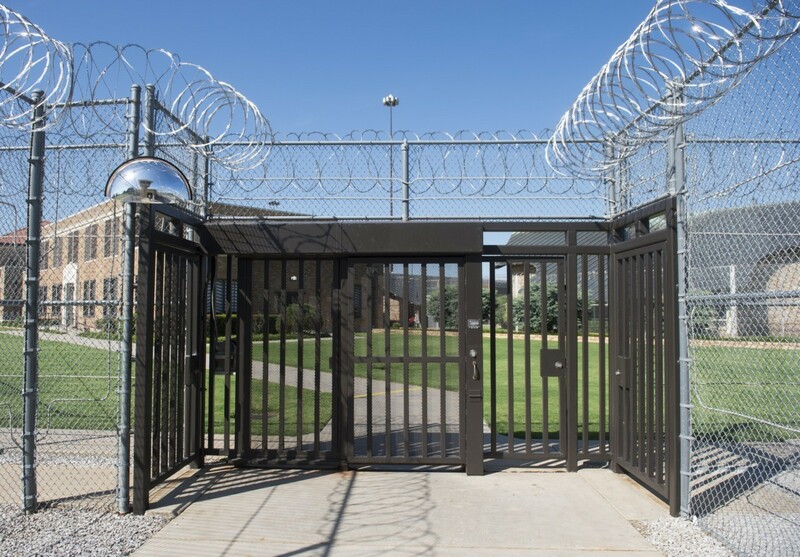 The entrance of the facility is secured with a steel-slatted gate as prison guards patrol the grounds. 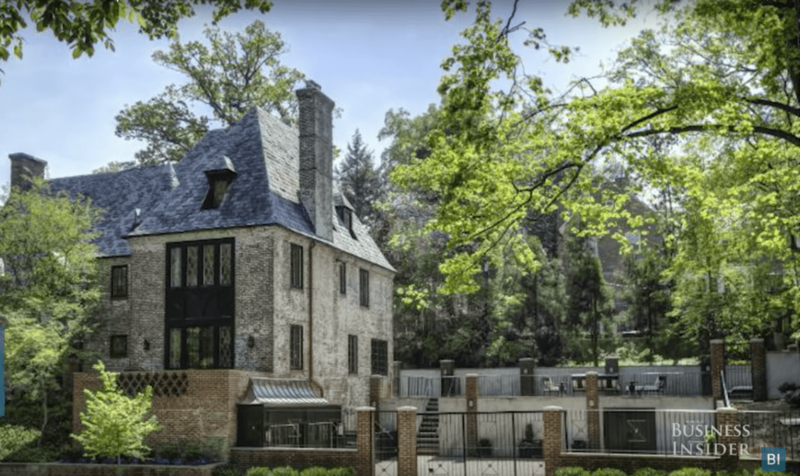 Despite former House Speaker Paul Ryan’s admiration for open borders, when it comes to his own living quarters, he prefers personal security and sovereignty. 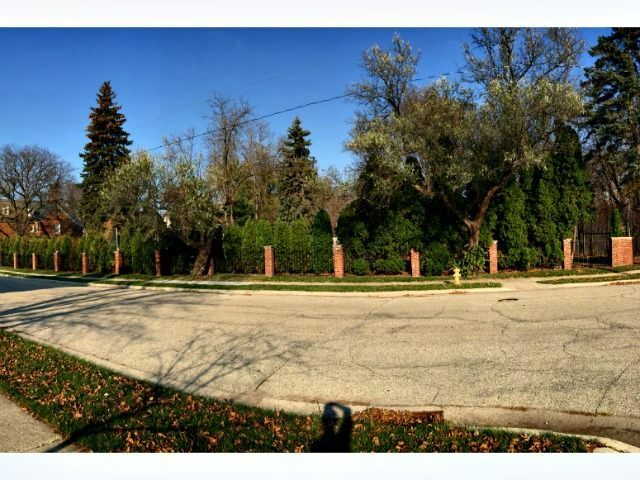 Ryan’s Wisconsin home is surrounded by a fence and brick columns, coupled with a natural barrier. 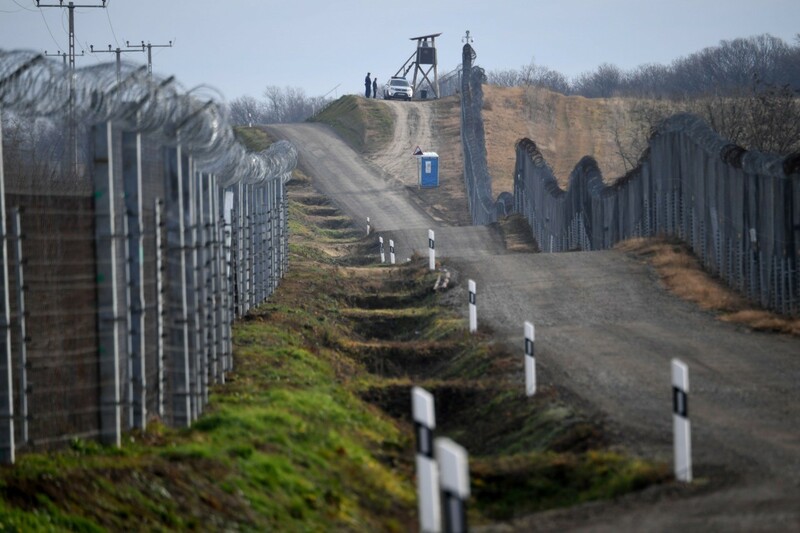 Similar to Hungary, Bulgaria has erected a border fence on the Bulgarian-Turkish border to prevent illegal immigration. 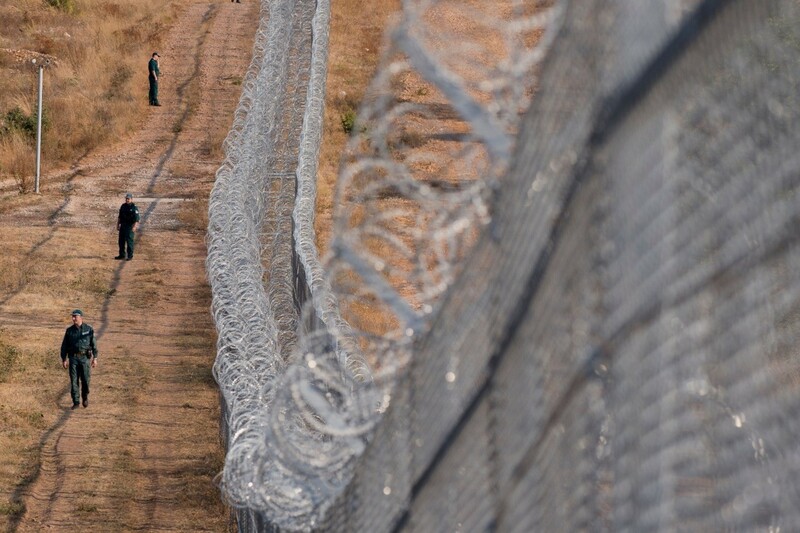 Both barriers are lined along the top with barbed wire and guarded by border patrol. 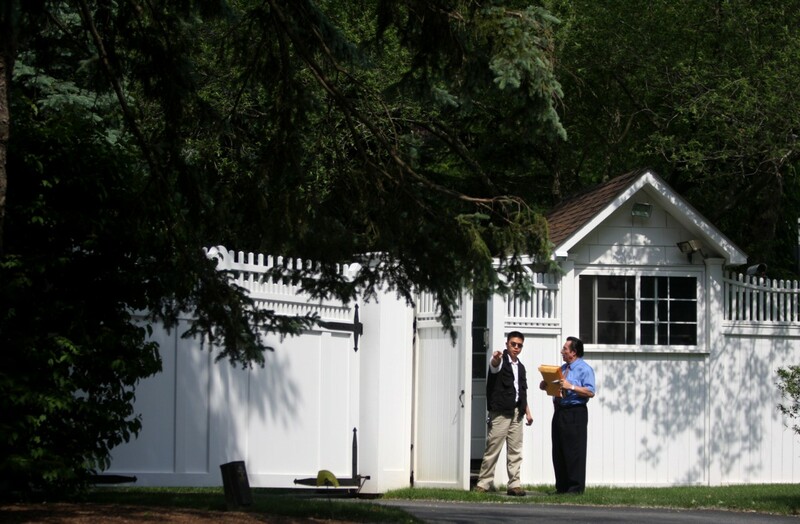 Governor Andrew Cuomo (D-NY) has spoken out against border walls for the U.S., but when it comes to his personal security, he prefers iron gates and fences. 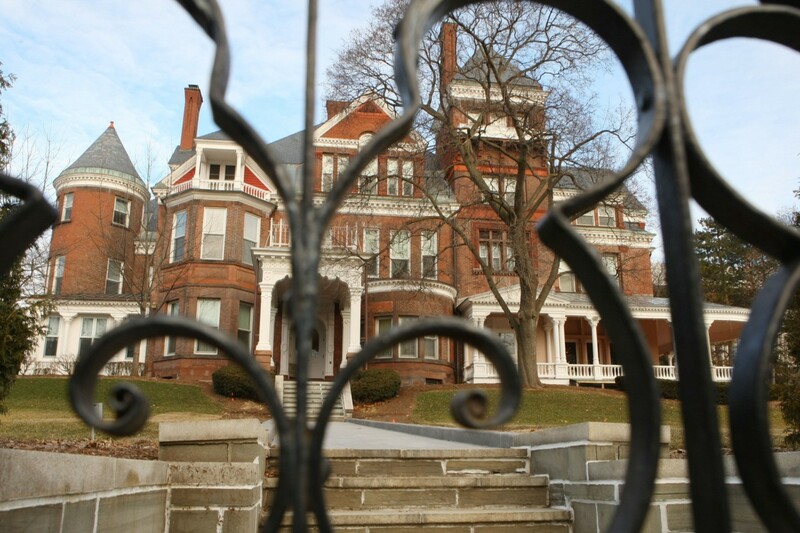 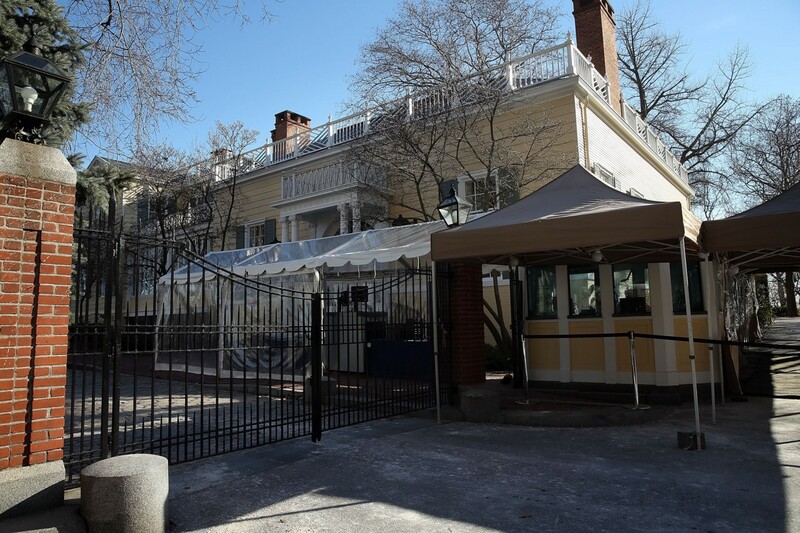 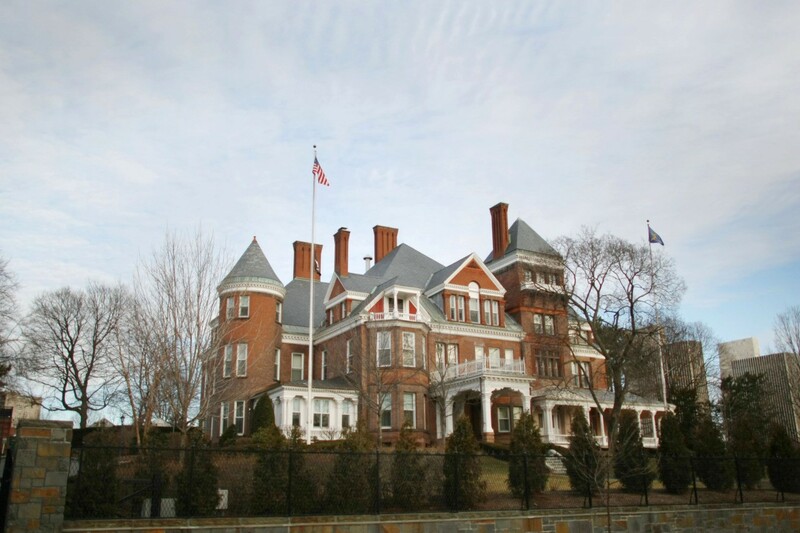 At this governor’s mansion in Albany, New York, Cuomo enjoys security and protection thanks to a chain link fence and sculptured iron gates.